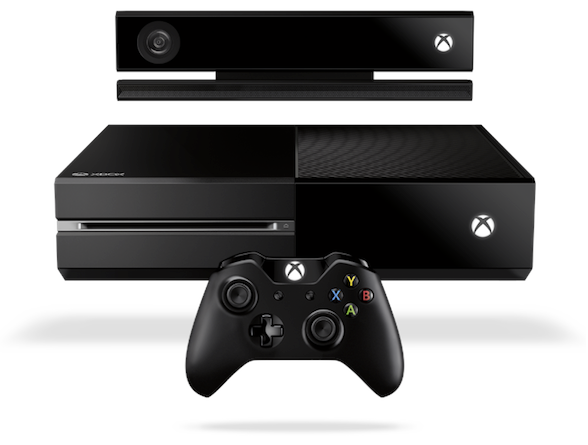 Are Hard Copy Game Releases Set To Disappear Completely? 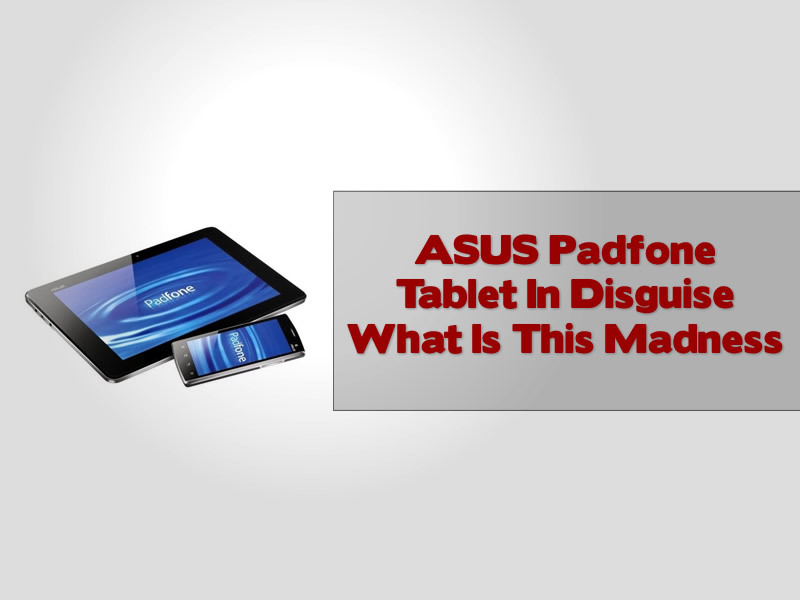 So your in the market for a smartphone and tablet?, Well if so, could ASUS have the answer to all your device prayers with a hybrid device that works as both or together, all hail the padfone! 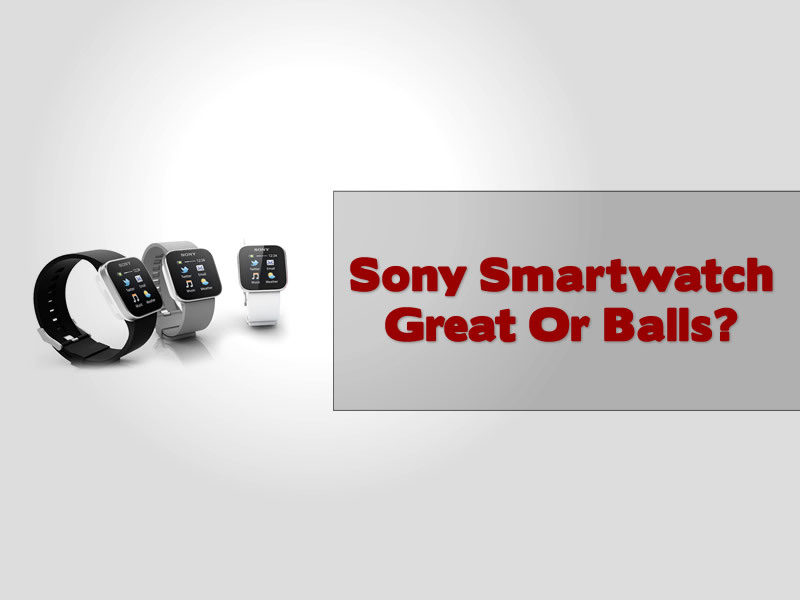 Sony SmartWatch shows at CES 2012, we take a look at the Android based gadget and ask do we really need another device to tell us who called and show us our recent tweets? Does anyone want an iPod anyone? 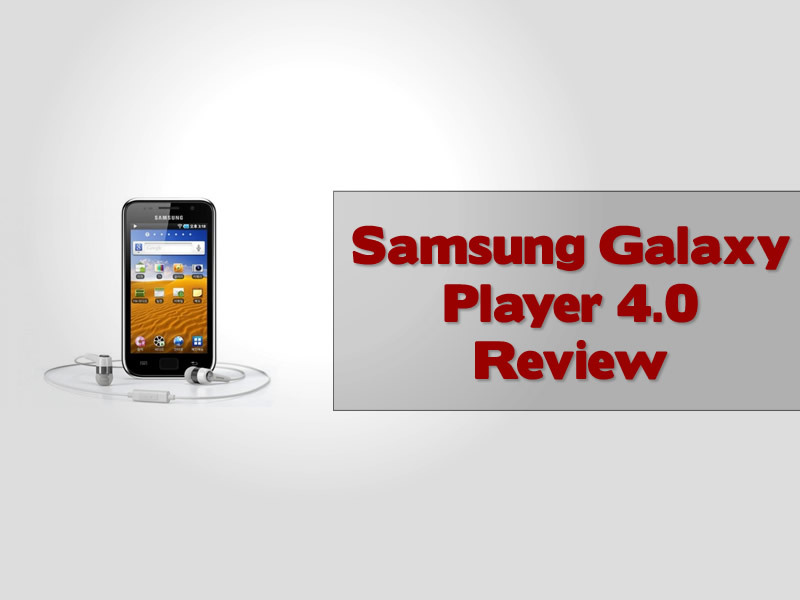 Well if you do you may want to consider the Samsung Galaxy Player 4.0, we take a closer look at this Android based iPod rival from Samsung.